Having worked in the Perth Microsoft Dynamics CRM industry since 2014, Paul has had a large amount of exposure to a variety of different business processes and systems involving Dynamics CRM versions since CRM 4.0. Being a developer/consultant hybrid, Paul has been involved in a variety of customised solutions for Dynamics 365, playing different roles as required. These diverse roles have ranged from gathering requirements, to being involved in the discovery and delivery of CRM implementations from start-to-end, and developing integrations with other softwares such as MYOB and Microsoft Dynamics NAV. 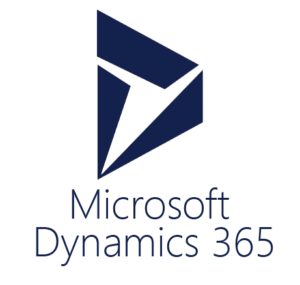 Due to his Dynamics CRM developer background and experience, Paul is able to provide much needed insight into the feasibility of customisations and to deliver in-depth training modules incorporating the ins and outs of Dynamics 365 usage. Paul constantly strives to provide clients with the best Dynamics CRM user experience possible. Delivered user training and change management, day to day support of CRM system and updated reports (SSRS). Provided marketing solutions for client communication involving Dynamics CRM and assisted in configuration for reporting requirements. Oversaw the design and development of a new CRM implementation. Developed the testing procedures, scenarios and scripts for a client management system.